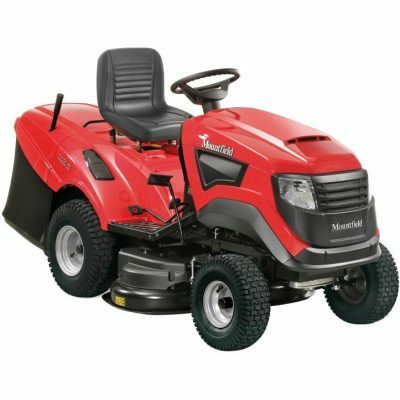 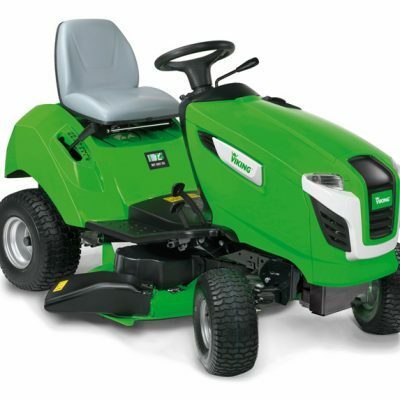 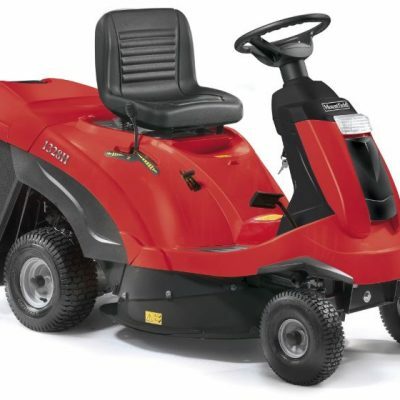 We have a good range of brand new ride on mowers for sale to make light work of mowing larger lawn areas from leading manufacturers including Mountfield, Stihl, Viking and Iseki. 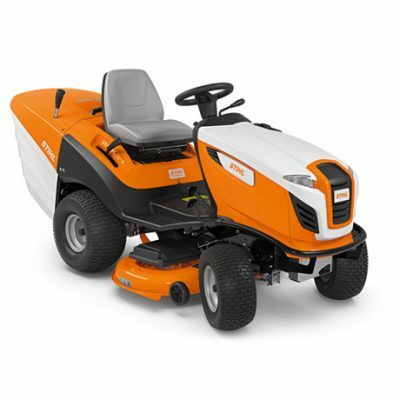 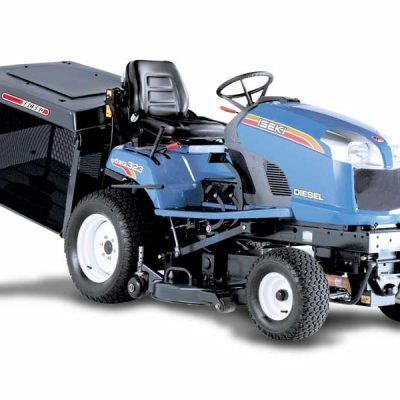 Whether you need to collect your grass or just want to mulch, there is a wide variety of mowers to choose from with different cutting widths and adjustable cutting heights. 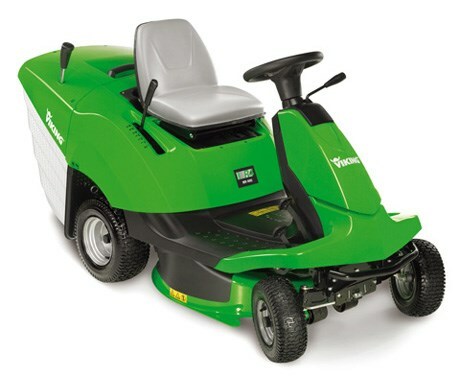 All our new ride on mowers come with a pre-delivery check and oil is also included. 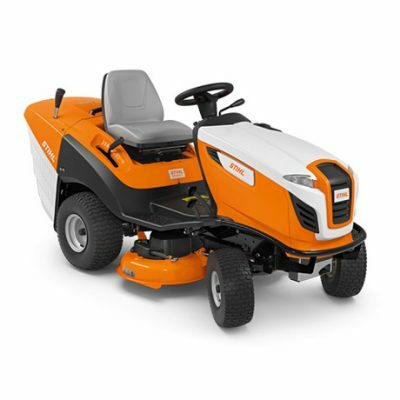 We also offer delivery of new machines free of charge within a 15-mile radius of our depot in Kirkbymoorside. 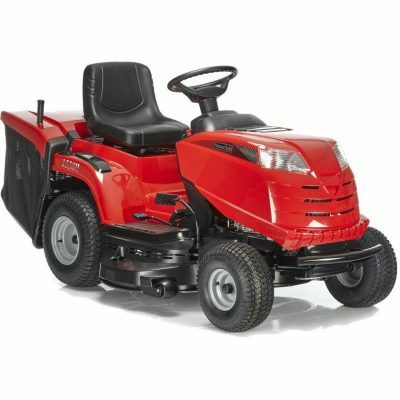 Take a look at our stock list below and if we can be of any further help, then please contact our Horticultural department who will be glad to assist.